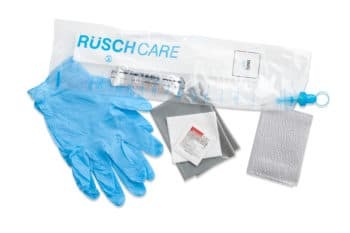 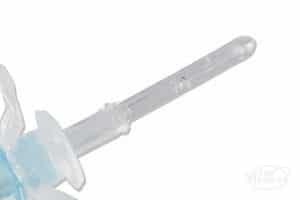 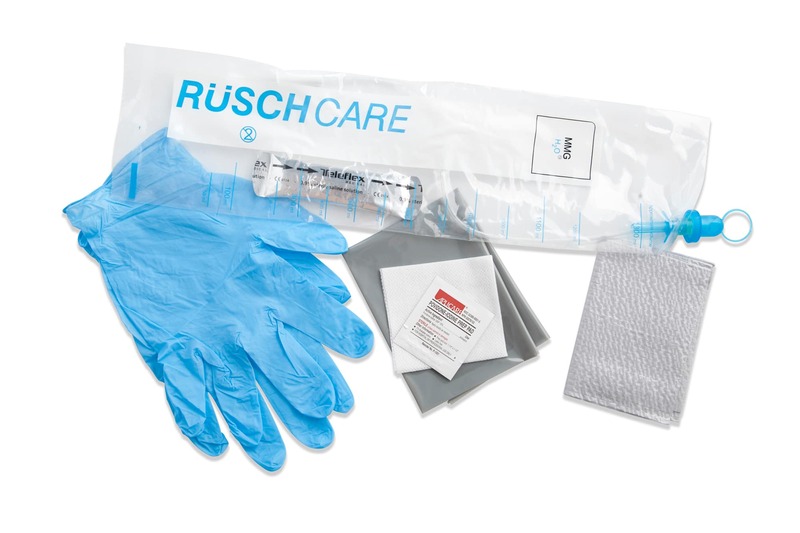 The Teleflex Rusch MMG H2O hydrophilic closed system catheter is designed to reduce urethral trauma. 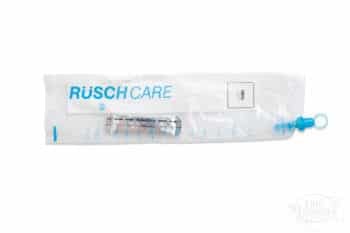 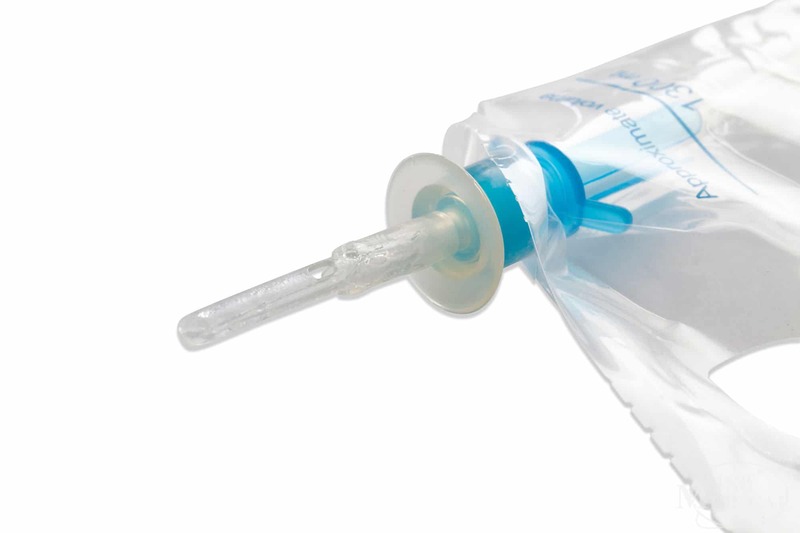 The MMG H2O glides easily into the urethra after activation of the unique Rusch hydrophilic coating using the integrated sterile saline pouch. 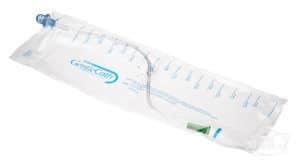 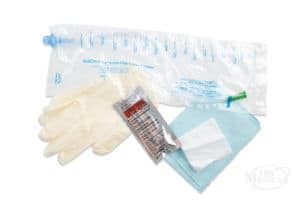 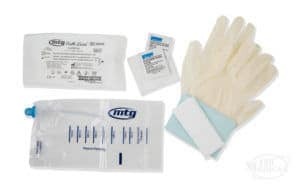 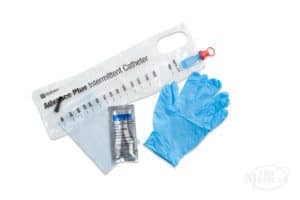 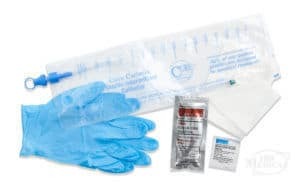 A sterile compact way for the intermittent catheter user to maintain a healthy and active lifestyle.